We are able to provide the hiring of Hazardous Removal Products (Asbestos, Silica, Lead and Mould), as an option for licensed users. All our equipment can be supplied for a single day hire rate, with reduced rates for every day thereafter. Each machine is fully serviced and tested upon return through our state of the art enclosed environment workshop ensuring that each piece of equipment is then available for rehire in a safely operational state with a DOP test certificate ensuring 99.995% filtration efficiency. Hire rates start from as little as $200. Below is a summary of the machines that we have available for hire. Please Contact Us for further information and for the pricing options. Please note that when hiring a Negative Pressure Unit a new pleat filter will need to be installed on the machine so that it can be returned in a clean state. 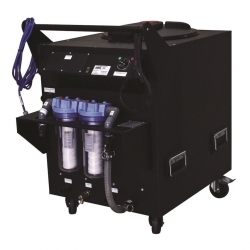 HZQ200 hasbeen specifically designed to meet stringent requirements of industries where it is necessary to vacuum dusts that could constitute a health hazard. The total design concept meets an absolute 99.995% filtration efficiency. Longer than 1 Week Please contact us for the best pricing. * Weekend Hire relates to a Friday afternoon pick up and a Monday morning drop off. 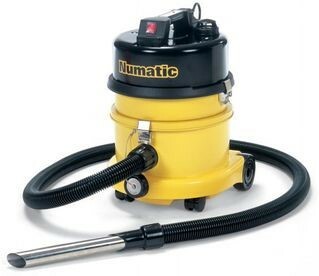 As the Hoses are not able to be safely decontaminated these would need to be purchased with the hire of the vacuum. Asbestos Removal Component Kit: $99 Ex GST ($108.90 Inc GST) Kit contains 2.5m hose, Bent wand, Dusting brush and Crevice nozzle. Home Clean Component Kit: $179 Ex GST (196.90 Inc GST) Kit contains 2.5m hose, Floor tool accessory kit, Dusting brush and Crevice nozzle. 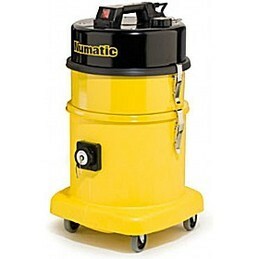 The HZQ570 has been specifically designed to meet stringent requirements of industries where it is necessary to vacuum dusts that could constitute a health hazard. The total design concept meets an absolute 99.995% filtration efficiency. 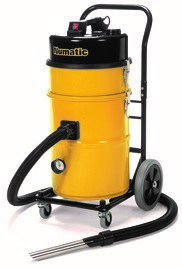 The HZQ750-2 has been specifically designed to meet stringent requirements of industries where it is necessary to vacuum dusts that could constitute a health hazard. The total design concept meets an absolute 99.995% filtration efficiency. 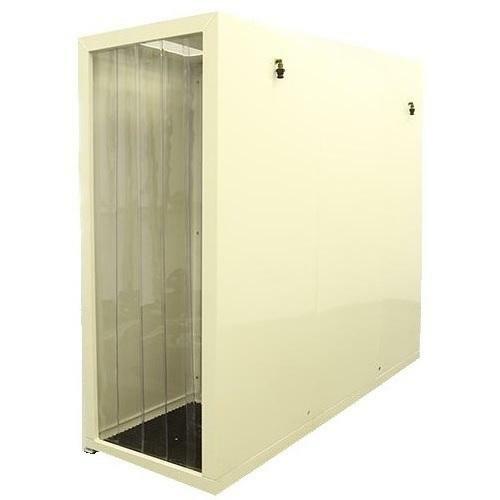 Made from durable polypropylene, the AMS-500 Negative Pressure Unit is a robust, yet lightweight unit, designed specifically for small enclosures. 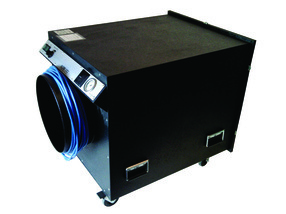 The AMS-500 produces an approximate airflow of 720 m³/h nominal and should typically correspond to the volume of a 100 m³ enclosure with 99.995% filtration. Made from durable polypropylene, our 'mid-range' Negative Pressure Unit, the AMS-1500 NPU, is specifically designed for small to medium size enclosures. 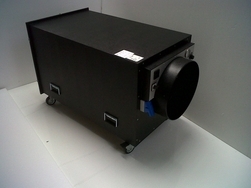 The AMS-1500 produces an approximate airflow of 2500 m³/h nominal and should typically correspond to the volume of a 375 m³ enclosure with 99.995% filtration. Made from durable polypropylene, our 'mid to top' range Negative Pressure Unit, the AMS-4000 NPU, is specifically designed for the larger enclosure. 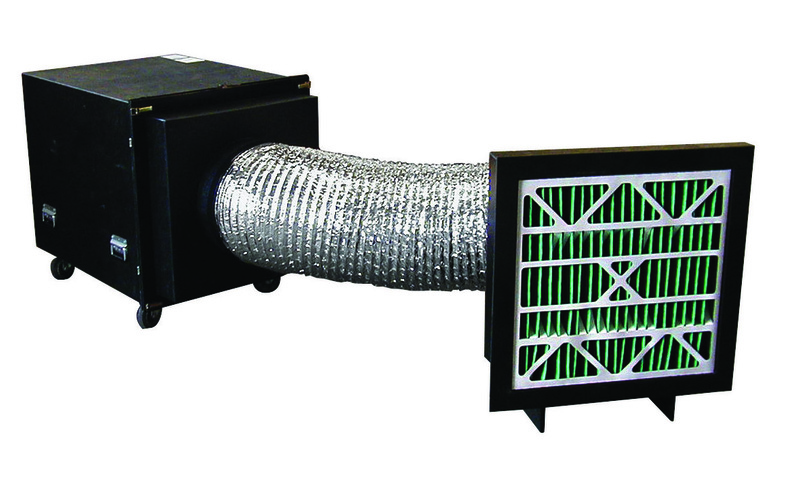 The AMS-4000 produces an approximate airflow of 5200 m³/h nominal and should typically correspond to the volume of a 625 m³ enclosure with 99.995% filtration. Made from durable polypropylene, our 'top' range Negative Pressure Unit, the AMS-10000 NPU, is specifically designed for the largest enclosures. 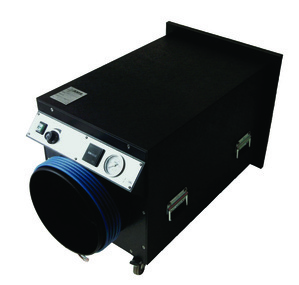 The AMS-10000 produces an approximate airflow of 8000 m³/h nominal and should typically correspond to the volume of a 1125m³ enclosure with 99.995% filtration. 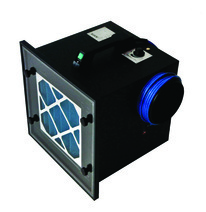 Made from durable polypropylene, the Roving Filter Box can be ducted inside the enclosure directly adjacent to where the operatives are working, thus reducing the level of airborne contamination. Includes Roving Head and Ducting. For use where there is no on-board water filtration or there is a build-up of waste water in a gravity fed filtration system. 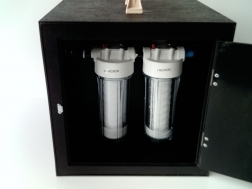 The very simple filtration system is designed to work with existing Decontamination Units and has two filter pods which are 25 and 5 micron. water to the modular shower system. The waste water is pumped to drain via the system's 25 and 5 micron filter pods. Powder coated aluminium made out of 3 parts.Includes matts and shower parts. Utilizes state of the art pressure measurement technology to provide accurate real time monitoring and documentation of vacuum and differential pressure levels inside a containment area. 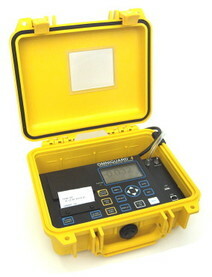 Ideal for Asbestos, Lead and Mold abatement and Clean Room monitoring. Dual inlet ports allow monitoring between two areas. 30+ day internal memory stores pressure readings and alarm occurrences with a time/date stamp. Large graphic display with white backlight shows current pressure, monitoring status and alarm settings at a glance. 95 decibel audible alarm. Second USB port supports PC communication for transferring job logs, real time monitoring and configuration editing.